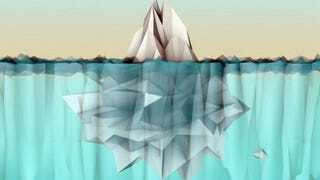 The darknet is often sensationalized as a digital haven for crooks, perverts, freaks, and anarchists, but it’s also a crucial tool for privacy advocates, political dissidents, and journalists. Few people are as familiar with the subcultures and nuances on the internet’s fringes as Jamie Bartlett. Bartlett, the author of The Dark Net: Inside of the Digital Underworld, will be joining us for us livechat from 3-4 pm EST to answer your burning questions about assassination betting, trolls, drug markets, the seedy world of self-harm forums, and other shadowy corners of the internet. The US edition of The Dark Net is available today. You can read an excerpt here on Gizmodo of the book’s intro, which delves into Bartlett’s experiences with a forum called the Assassination Market and the early history of internet trolls. Leave your questions, comments, and meditations on the ethics of purchasing drug on the internet below!